Remember those reflective foil-type peel-off mask that was all the rage and appearing on everyone’s social media? I have personally tried the version from A’Pieu and I find that it is a pretty decent mask that helps remove loose blackheads sebaceous filaments much more easily and has a brightening effect at the same time. Granted, it is not the best type of mask (read: pulling & tugging of skin), but you to admit that it is one of the instragram-worthy mask to date. 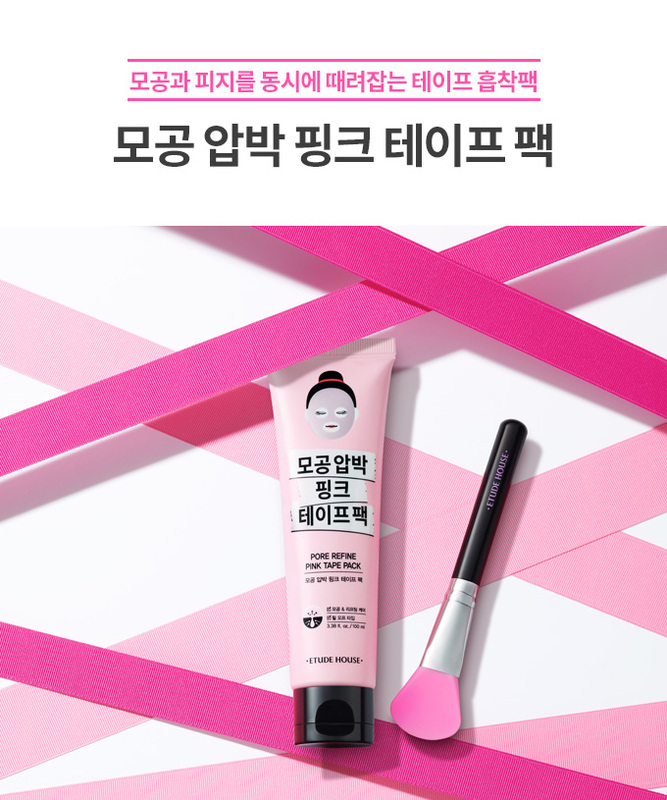 Today, I am going to show you guys one of the newest to the game: Etude House Pink Tape Pack. Bonus! The brand even launched a silicone mask brush intended for the application of this Pink Tape Pack and others, too. Apply sufficient amount of the Pink Tape Pack over cleansed skin and leave on for 20~30 mins, until the mask is perfectly dry. Remove from the edge, lifting it from the chin towards the forehead. Depending on your skin type, it is recommended to use about 1 or 2 times a week. Personally, I feel that for oily/combination skin type, it is best to use twice a week. For normal skin type, once a week is best. And for much drier skin type, you really just need to do it once every two weeks, or just use a wash-off clay mask with hydrating ability. That way, you get the same deep pore cleansing sans pulling and tugging. Drier skin tends to accentuate the lines on one’s skin after all. 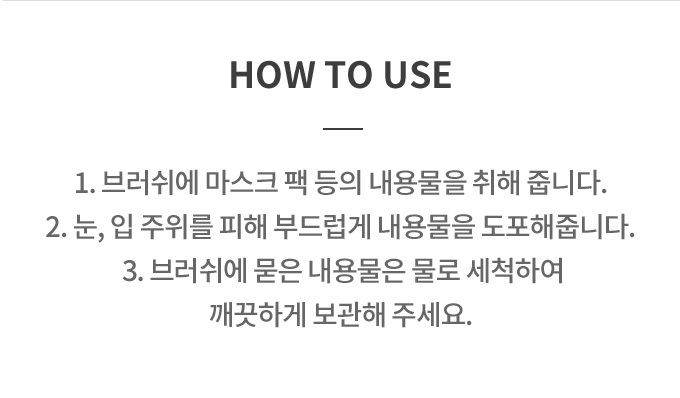 A tip given by the brand is to prep the skin with a toner/softener before using the mask to avoid the excessive tugging by making it a little easier to peel off. Silicone brush pack makes applying mask a lot more easy and mess-free. It is also easier to wash and dry as compared to typical bristle-type of mask brush. 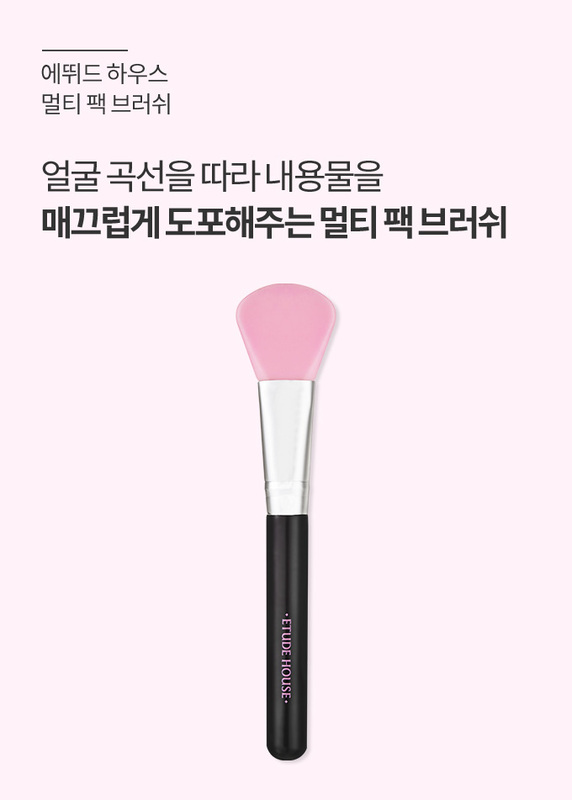 I will definitely be picking up this silicone Multi-Pack Brush when my local store starts selling it — although it is slightly more expensive than the generic/OEM ones. Pink Tape Pack, ₩12,000/100ml (approx USD$11, SGD$15, €9, £8). Multi-Pack Brush, ₩4,000/pc (approx USD$4, SGD$5, €3, £3). Which of the two will you be getting?